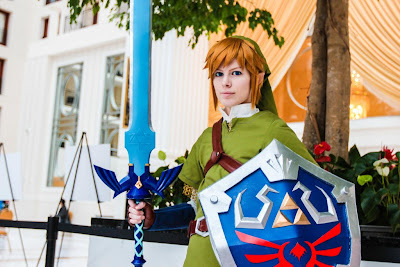 8-Bit Girl: Excellent Skyward Sword Cosplay! Check out this excellent The Legend of Zelda cosplay by deviantART member Malindachan. Modelled on the Skyward Sword version of Link, every detail is spot-on! I especially like how that Link wig has turned out.